You'll be amazed when you see how easy it is to knit continental style, and you'll love how fast and even your knitting will become! Join expert Lena Skvagerson to learn how to knit continental style! Comfortably hold the yarn and needles in your hands. Work the long-tail cast-on and Norwegian cast-on. Cast-on using regular needles, double-point needles and a circular needle. See how the Norwegian cast-on creates a sturdy but stretchy edge great for edges on socks and hat. 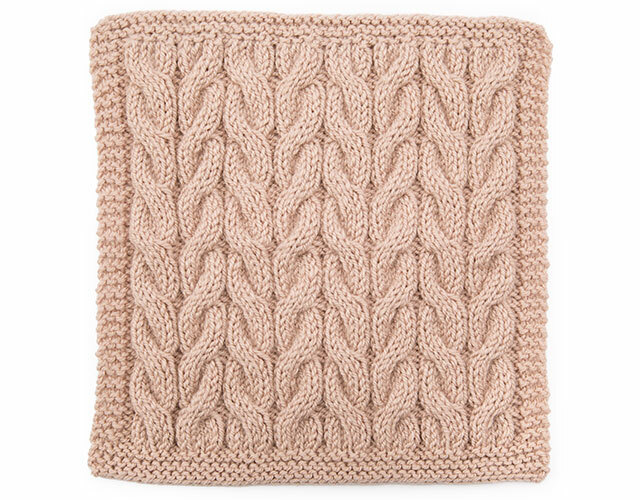 Knit, purl and create attractive texture by working rib stitch, moss stitch and seed stitch. Work a stretchy 2 x 2 rib and a smoother 1 x 1 rib. Pick up stitches and bind off. Create a very even, smooth seam ideal for joining two pieces together with the 3-needle bind-off. Work a simple cable design. Work easy stranded knitting with a Fair Isle swatch. 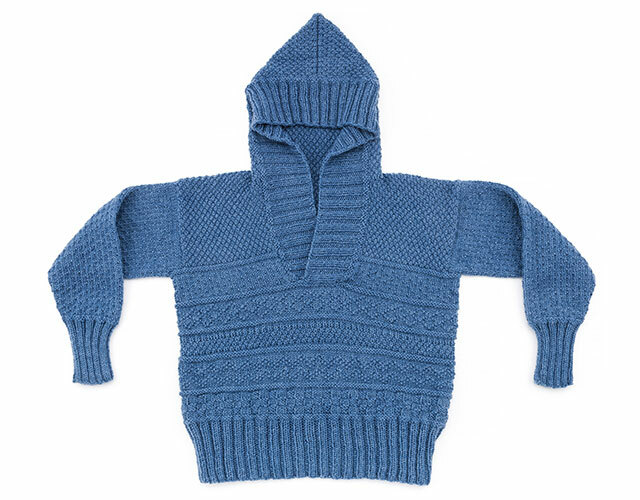 Class includes complete step-by-step instructions and materials list for the Nordkapp Textured Hoodie. 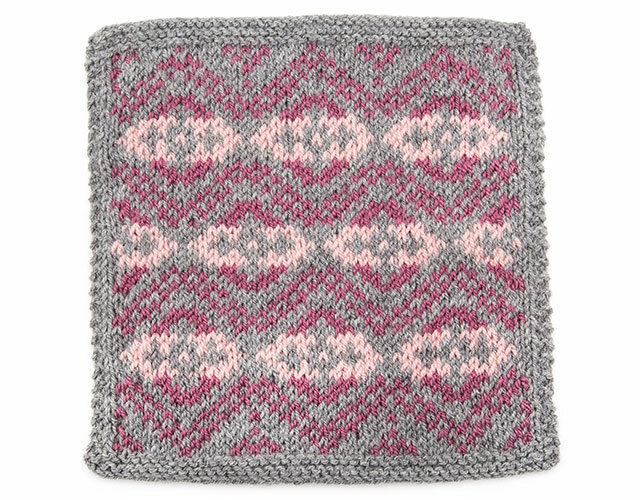 It's the perfect project for practicing and mastering your newfound Continental Knitting skills! This class is not very usable for me. I think I can use the stitches but the instructor speaks very rapidly and the illustrations are good but I was always having to stop them and replay numerous times.They too go rapidly. She is enthusiastic and that is what is driving the video. Bummer for me. Great class I've tried other methods of the continental purl and at last I've found one that works for me, love it. I have been hoping to learn the "purl" method for continental method for a long time and Lena saved the day for me. Now all I need do is practice. Thanks Lena and Annie's for your time and energy. This class is good for learning basic knitting for a beginner like me, however the project is way too advanced. Unfortunately I will only be able to practice the stitches. Maybe a simpler project would be more realistic for a beginner class. Excellent class! Lena is a great instructor who goes at the right pace and shows and explains detailed steps in ways that are clear and easy to understand. Loved everything about this class and can't wait to master all of the techniques shown so I can do more and more advanced projects. Thank you Lena & Annies!